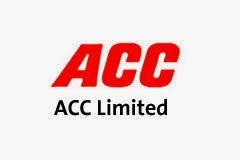 ACC (1018) - Posted on 15th Jan "support 1015-995 but below that next big down move and posted down side target also. whereas it traded and even closed below the mentioned support but it made low 970 only,not go beyond that and yesterday it closed above the mentioned support also. But now if trade and stays below 1015-995 already mentioned down side target intact. 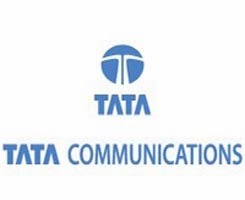 TATACOMM (297) - Reminded once again on 29th Dec. about its support at 275-265 as posted not one day but 8 days it repeatedly took support at 275-265 levels and yesterday it moved up and made high 299.